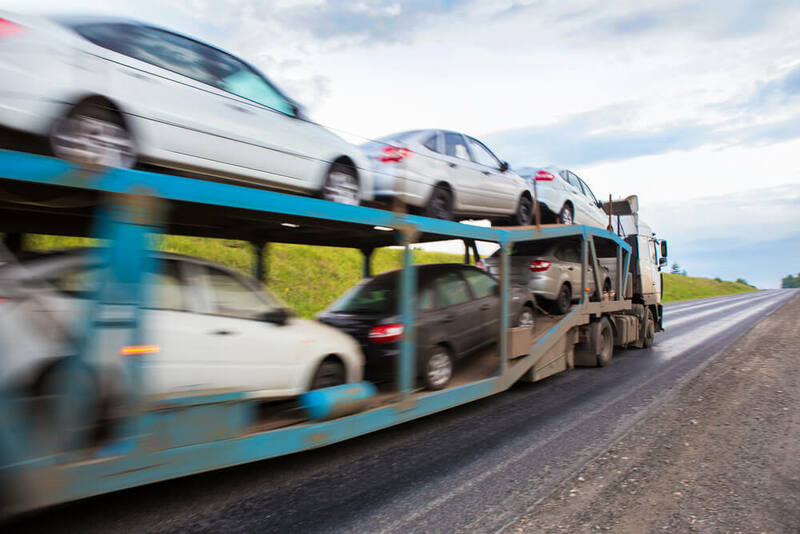 Get Your Car or Truck Transport From Philadelphia To Washington DC now! 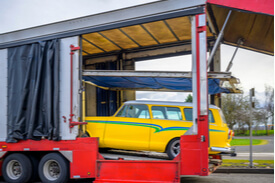 In Nationwide Auto Transportation we can ship your car or truck quick and easy and the most important for affordable cost, the reason we can offer the best rate is because we have a truck going between Philadelphia To Washington DC every other day and when you ship your car with other car you can save a lot of money your cost to drive the car will be higher than what you going to pay for us we also work on loading the car from Washington DC to Philadelphia Transport and by doing that are driver never drive back empty so you pay only for one way transport. 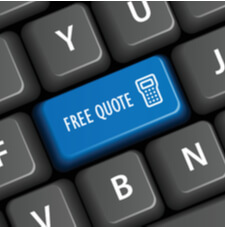 You can shop around and call us back but we guaranty your best rate and customer service to ship your car from Philadelphia to Washington DC so call us now or fill the form to the right to get your free quote.